Renowned French chef Roger Vergé passed away at his home in Mougins, France on June 5. He was 85. 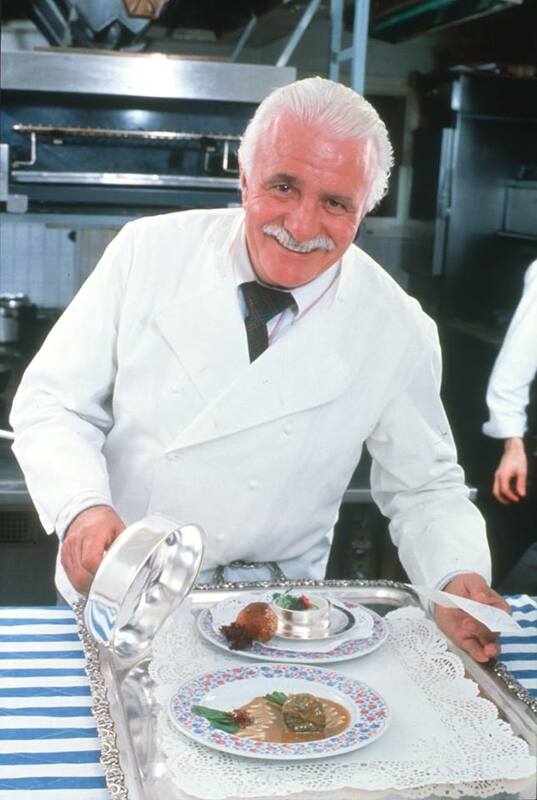 Vergé was best known as one of the founding fathers of the cooking style nouvelle cuisine (cuisine of the sun), a term coined by Henri Gault, Christian Millau and André Gayot at GaultMillau/GAYOT Publications in the early ’70s. The style takes elements of French cooking and emphasizes fresh and flavorful ingredients presented in simple but artfully prepared dishes.